How Much Time Have You Wasted/Invested on Twitter? 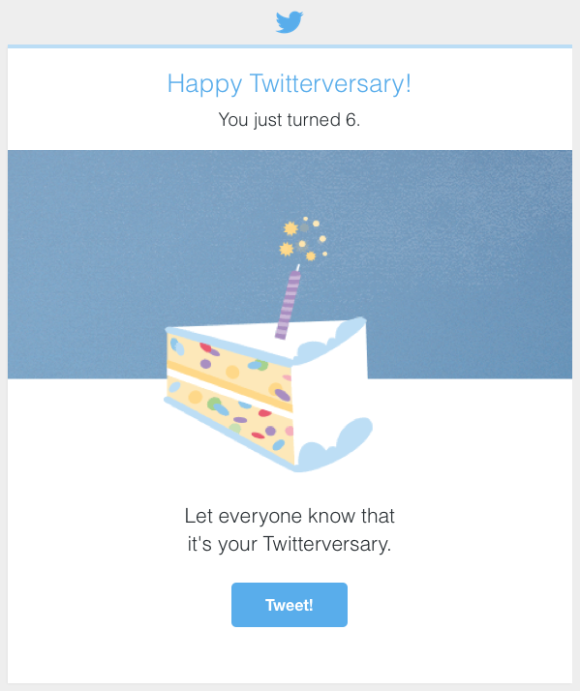 This happy little notice dropped in my email box this morning, claiming that my birthday was also the sixth anniversary of my joining Twitter. 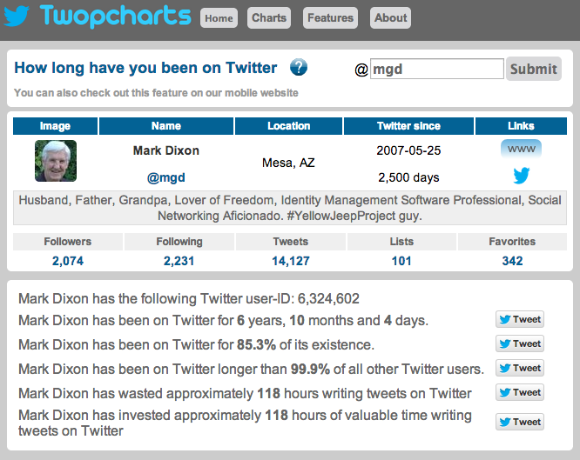 So, I have been on Twitter a total of 2,500 days (6 years, 10 months and 4 days). Twitter was only 10 months late sending the Twitterversary message to me. The burning question is: how much valuable time have you wasted or invested (depending on your point of view) posting tweets on Twitter? Twopcharts estimates 118 hours for me! 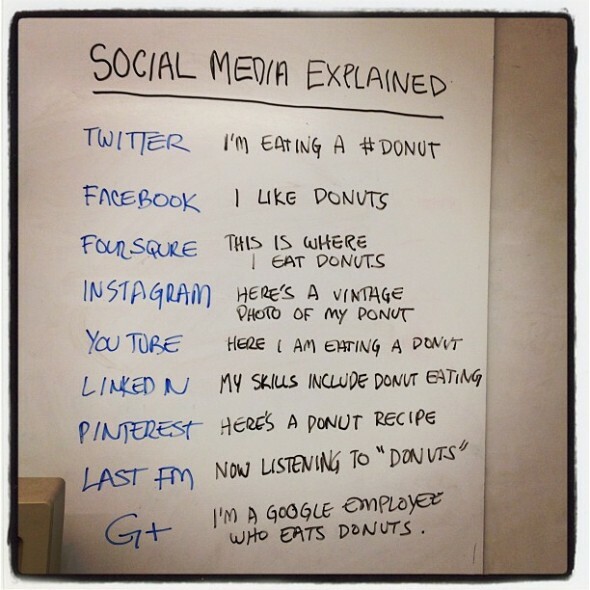 This morning, I stumbled upon a Facebook post that explained the different social media services in terms that even I could understand. I think it originally came from geek.com. 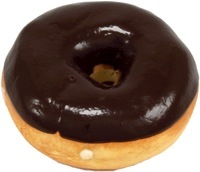 Grab a donut and enjoy! Which type of glasses do you prefer? Last Friday, I began experimenting with publishing a Discovering Identity “paper” via the paper.li service. It was enlightening to learn how to specify sources of information and then see how paper.li drew from those sources to lay out a paper fit for publication. I don’t pretend to understand the algorithms they use to select from the hundreds of articles and tweets in the sources I specified, but I will continue to experiment with sources and priorities as I move forward. I decided to upgrade to the Pro version, which allowed me to tweak the branding a bit. 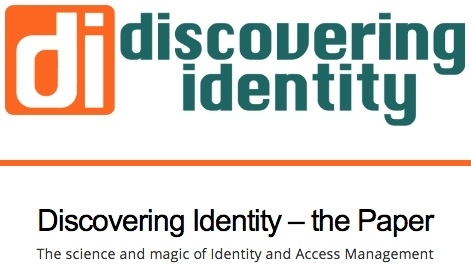 I decided to use the new Discovering Identity logo that appears on this blog, and the same background color. You can view the paper at paper.discoveringidentity.com. I hope this proves to be a useful addition to my online presence as I try to reignite my personal social media efforts. It’s nice to know that there are folks out there (at least in Dilbert comic strips) who are farther out on the social media long tail than I am. The big question is … how to strike the right balance? IFTTT – did it work? Last night, I was experimenting with IFTTT to see if it would automatically announce my blog posts on Twitter and LinkedIn. Last night, it worked on LinkedIn, but not Twitter. Apparently there was a problem with authentication to my Twitter account. 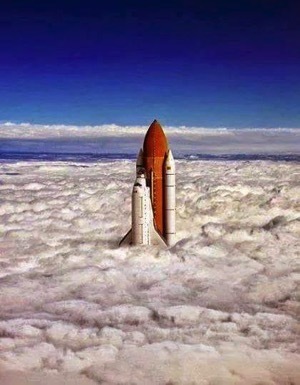 That fixed, it seemed to work just fine this morning … albeit not very quickly.